Filicudi, one of the seven islands that make up the Aeolian archipelago, can be reached quite easily from Palermo and Naples, with hydrofoils and ferries. 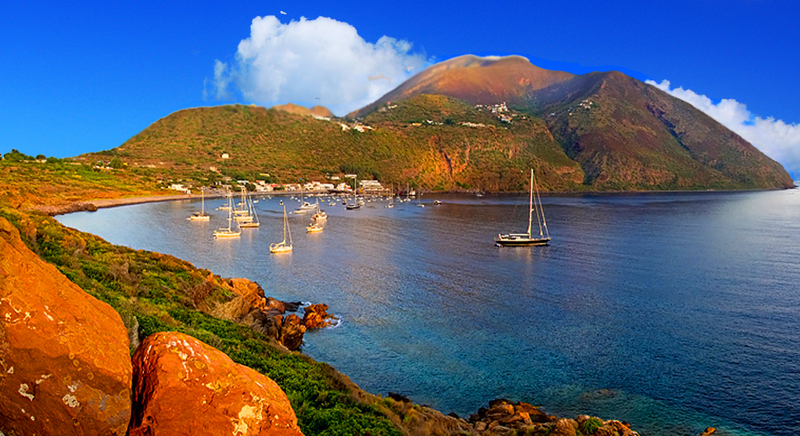 From Milazzo, which is the main port of embarkation for the Aeolian Islands, by boat it takes just over two hours. Also links from Messina and Reggio Calabria. Do you want to travel with your family to get to Filicudi? Do you like adventure and freedom and you want to reach the destination Filicudi with your moto ?